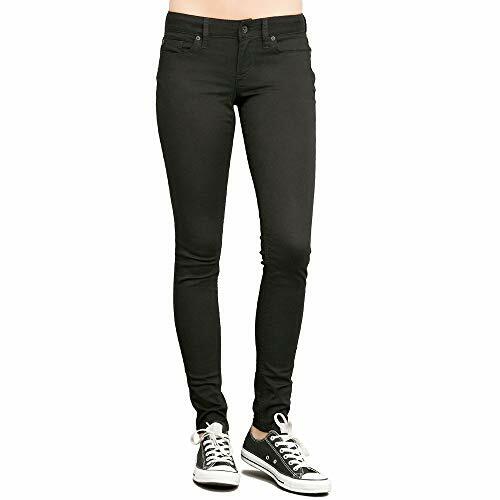 The classical boot-cut jeans in an intense black colour with uni pockets. These jeans are easy to combine and suitable for every occasion. A real basic item for your wardrobe.